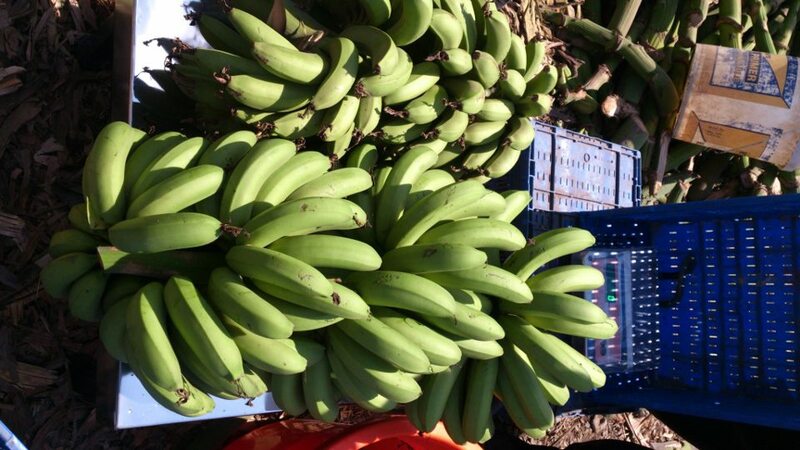 Imagine having a banana that doesn’t wither away or doesn’t mess up your hands, or stays fresh forever and…Mind you….it is sans chemicals! Well that is the kind of fruit that is made available by the Shimla Hills Company. Recently a lady, who is back from staying in Canada came to our outlet and commended graciously about the Banana Fruit Puree that is doing magically well in the market! 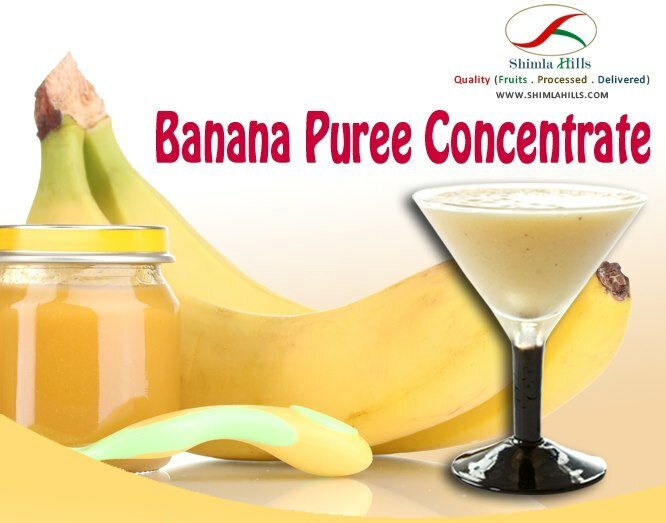 When we launched this product we were very certain about the fact that this puree was the best amongst the one that is available in the market as it is made from the best quality Indian bananas that are known for their flavour, taste, thickness and size. To top it all the puree is made in a mann er that it is totally without preservatives or any kind of chemicals. Also it contains fructose, glucose, fibre, with high levels of Vitamin C, B6, B12, A1 and very high quality of iron and potassium. High nutrient value of minerals therefore keeps many illnesses at bay, like blood pressure, overweight, depressions, stress and strokes with intestinal disorders are all kept under control. Our company publicizes that the best way to have it is to add it to breakfast cereals, milkshakes, in the morning to give your day good kick start and it also helps to boost up your metabolism. But the fact is that it can be had in any way you prefer to have it. This can be used as a good baby food, as it does not contain any chemicals, and also it is ideal to carry it for children to snack, as fresh bananas can get a little overripe while travelling and they might not be suitable for eating. Moreover these can be ideal accompaniments with the ice creams and yogurts where it can be added to accentuate the taste of the food. Moreover; the Canadian lady further accentuated the benefits by saying that the Shimla Hills’ Banana Puree gave her the ‘BEST’ banana bread and banana muffins that reminded her of her stay in Canada! 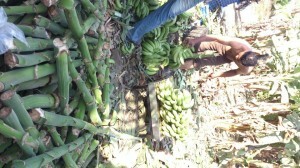 Though she had prepared the same recipe from fresh fruit but in order to get the ideal ripeness of the fruit, the spontaneity of her cooking got impacted, as either the bananas would be too ripe or too hard. Though she tried substituting by adding banana essence to her bake, but it came out too synthetic. The Best results, according to her were achieved by Shimla Hills banana puree that gave ‘soft gooey texture to the banana bread!’ which made the bread from ‘Yuck to…. Yum!’ After all this is the kind of satisfaction guarantee that has been offered by Shimla Hills’ products…..Undoubtedly!